The Pantheon is an ancient temple dedicated to the Roman gods and embodies the greatness of the Roman Empire. It is assumed that it was built in the AD 2 on the place of another temple, built in the 27 BC by Marcus Agrippa. Nowadays, this ancient crowning glory can be found at Piazza della Rotonda. 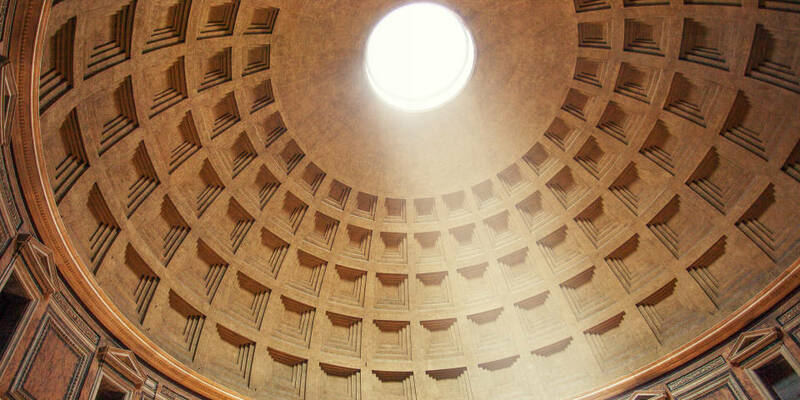 The Pantheon is a huge rotunda, covered with a hemispherical dome with a diameter of 45 meters (147,6 ft). Architects had done a good job and achieved a harmonious balance between building height and diameter. Due to engineering calculations, the dome does not press down on the visitors with its mass and solemnly towers over them like the sky. The height of the building is almost equal to its diameter and amounts to 42 meters (137,8 ft). Air and light penetrate inside the Pantheon through the oculus in the center of the dome with a diameter of 9 meters (29,5 ft), called “the Eye of the Pantheon”, the main feature of the temple. From the inside surface of the Roman dome is decorated with 140 coffers. A series of these sunken panels has not only decorative, but also constructive value, significantly reducing the weight of the arch. It has been calculated, that the weight of the dome is 5000 metric tons. But gradually, with the increasing of the height of the dome, its thickness and weight are reduced. For example, the thickness of the concrete mass at the bottom is 6 meters (19,7 ft), and near “the Eye of the Pantheon” it is only 1,5 meters (4,9 ft). The greatness of the temple is emphasized by a portico of sixteen granite Corinthian columns at the entrance. A Roman portal, dating from the Roman era, leads you inside. The walls, holding the dome, are faced with marble and divided into two tiers from the inside. The lower tier, in its turn, consists of 7 identical niches, to facilitate the construction. Pantheon is one of the few buildings of ancient Rome, which have survived unchanged to this day. All the time it has attracted the attention of artists and scientists as well as simple public. Michelangelo considered it to be an angelic creation. Raphael wanted to be buried in the temple, which, on his mind, was a place where people and gods are united. The great artist was buried in the Pantheon. This event became a new stage in the history of the ancient temple, having turned it into a burial place of great and famous people. From an architectural viewpoint, the Pantheon is almost the only monumental structure, which harmoniously combines grandiosity and elegance. Its image had a considerable influence on the architecture of that time and future as well. Despite past centuries with their gains and losses, the Pantheon, as before, is a real proof of the greatness of the Roman Empire. 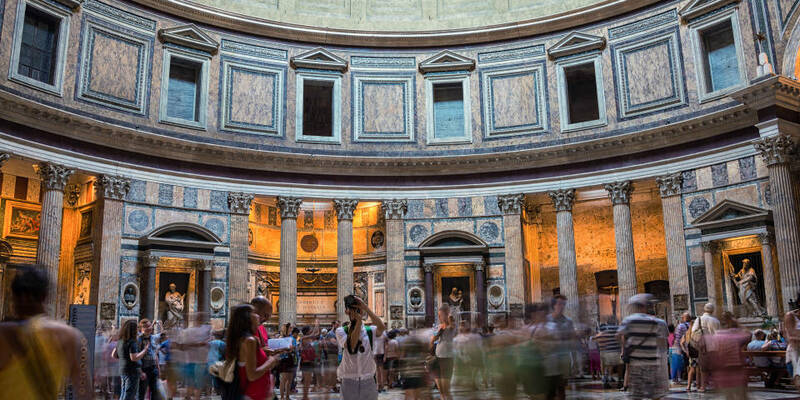 The ticket to visit the Pantheon is not required, because the entrance is free. 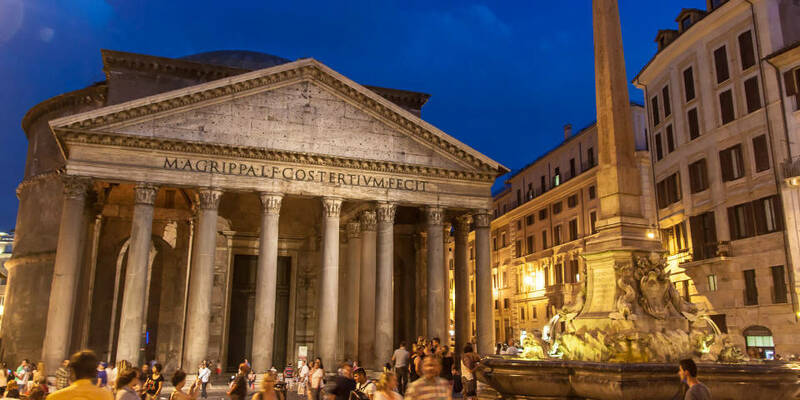 However, beginning May 2, 2018 the ticket to the Pantheon will cost 2 euro. Opening hours are from 9 am to 19 pm daily. Not many tourists go to the temple in the first hour after opening – this is the time, when we recommend our readers to visit the place. 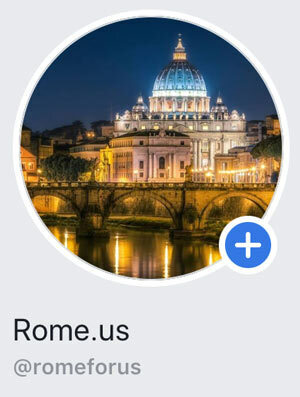 Accommodation in Rome near Pantheon area is a great opportunity to reach all the main attractions in Rome by walk. 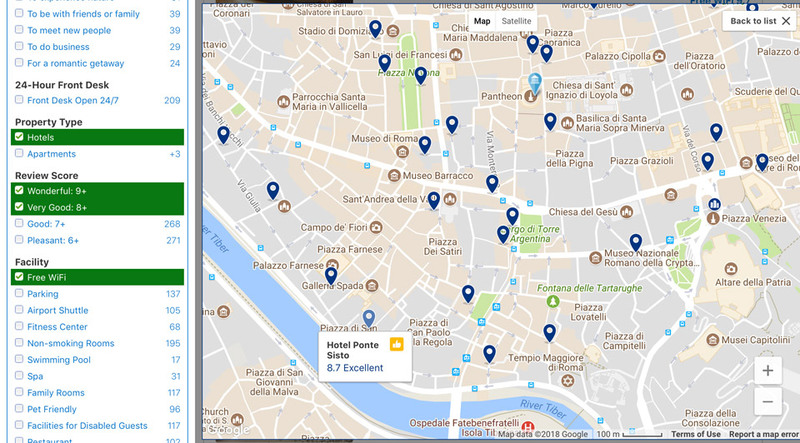 Hotel Ponte Sisto –perfect location. 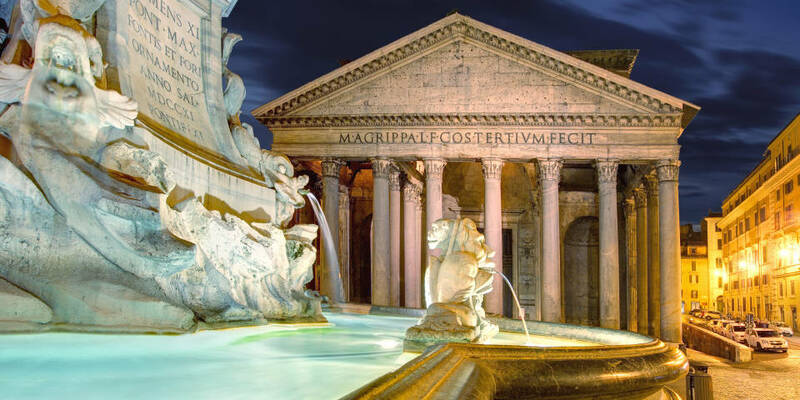 It will take just 15 minutes to get to the Pantheon and other ancient attractions in Rome. 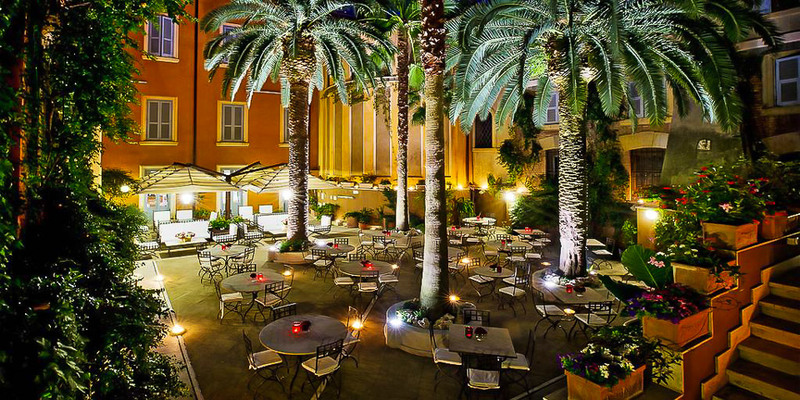 During the summer time, the breakfast is served in the courtyard with beautiful palm trees. Near the hotel there is an area called Trastevere which is full of bars and restaurants. Many of my friends stayed in this hotel and were fully satisfied. Hotel Pantheon – small and cozy 4-star hotel located just 50 meters from the Pantheon. Tourists recommend. HT6 Hotel Roma – just 1 km from the Pantheon, this hotel located in the Jewish Ghetto which is a clean and quiet area in the heart of Rome where you can relax after your long tours.